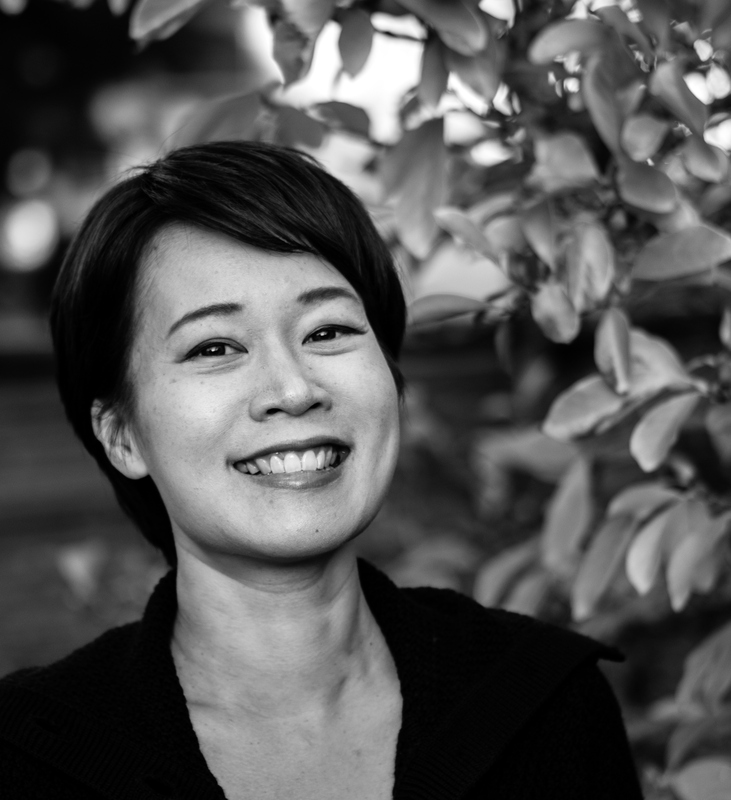 Yangsze Choo’s debut novel THE GHOST BRIDE is an intricately woven tale of seventeen year old Li Lan, weaving together traditional Malayan folklore and superstition with ghostly happenings. With so many different layers to the story, we thought who better to run the #WritingClinic this week? Here are a pick of Yangsze’s top writing tips and answers to some of your questions that came in on Twitter – catch up with the whole conversation here on Storify! The best writing advice I can give you is to write what interests you. If you’re feeling ‘meh’ about your subject, it will show. Do you have a target word count each day? Graham Greene wrote 300 words a day, so that’s my minimum, but I try to shoot for 1000 – but there are many days when i don’t make it to 100 words. 500 is more realistic! What do you prefer: writing on a computer or paper (or maybe even a typewriter)? Having a computer has spoiled me for paper, though I didn’t get one until uni. Now I can barely write without it – I think it’s something to do with how words look visually on the screen. Plus you can move them around! The bad part about writing on the fly is getting stuck… I really admire people who can plan out their entire books! How do you conceptualise everything involving the afterlife? What research did you do? It was very fun “research ” – I read a lot of Chinese ghost stories when I was young, and also historic traveller’s accounts of British Malaya. Most of it came from listening and group up in Malaysia! Who is your favourite character in your book? There are lots of old grumpy Chinese people in my book – I’d have to say the Hainanese cook! I liked him so much that I want to put him into another (unrelated) book. Listen to music. Certain pieces of music will put me in the right place/ setting. I listened to a lots of classic Chinese erhu music when writing THE GHOST BRIDE – it immediately puts you in a certain time and era. The music creates a backstory for some scenes that weren’t even in the book, but I imagined as part of the character’s lives. Which Chinese ghost stories did you enjoy the most? My favourite Chinese ghost story is “The Painted Skin” about this demon who wears a woman’s skin. She takes the skin off at night – totally creepy and addictive! Do you have any writing tips for budding teenage writers? Yes! Keep writing, and take your writing seriously. Don’t dismiss your own work because you’re young. Read good writers, but only those who appeal to you. Don’t force yourself to read ‘classics’, look out for books that you adore and can’t help reading. And feel free to write fan fiction or create similar worlds. I loved Isak Dinesen when I was young an I wrote many stories in her vein. Later I developed my own style but studying Dinesen’s (and authors like Yukio Mishima and Haruki Murakami) prose helped me grow as a writer. Thanks everyone that joined in yesterday! 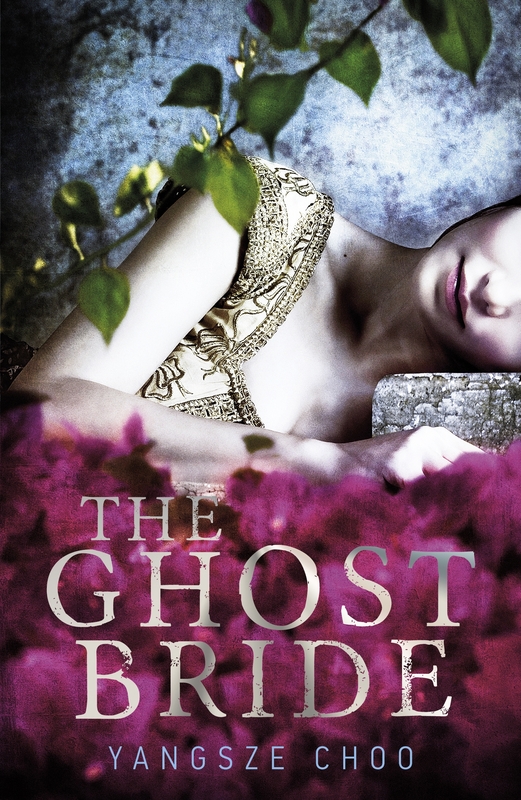 Follow Yangsze @YangszeChoo and find out more about THE GHOST BRIDE on her blog!